A complete BC system adopting our GR 13 TEK Wing. 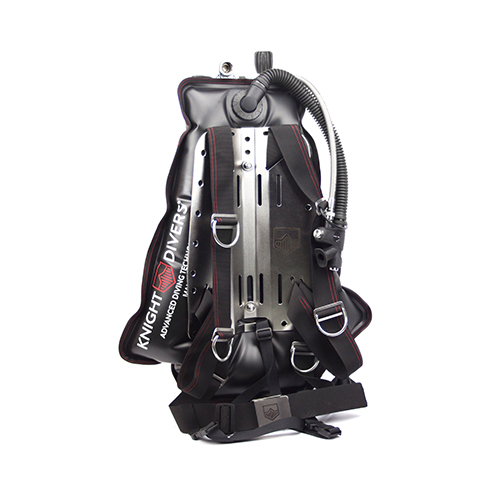 With it’s minimal, streamlined design, and its soft, body wrapping harness, you will feel comfortably secure in the water. 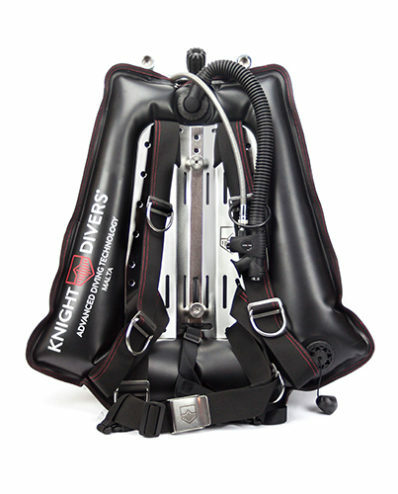 The GR 13 TEK Wing has been designed to be minimalistic and hydrondynamic to ensure the diver total freedom of movement and a feeling of comfort and safety in the water. 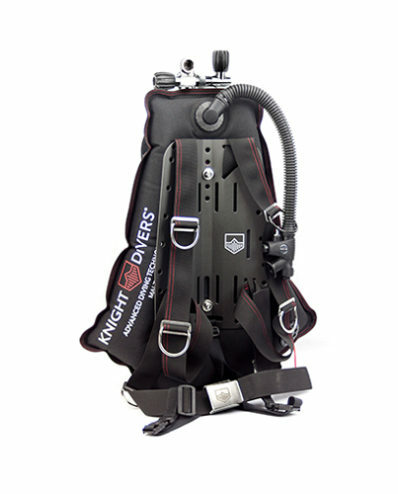 Despite its small size, it gives the diver a high thrust capacity both, below the surface, where thanks to its advanced shape it guarantees the diver an optimal trim, and above the surface it gives you the ability to achieve high buoyancy trust and a perfect vertical position even in rough conditions. 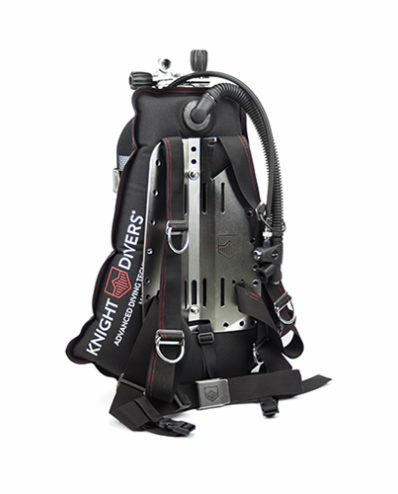 Also available in version GR 13 TEK FAST Complete Set that includes a harness equipped with 2 ITW Nexus buckles that allow a quick dressing and a quick adjustment.